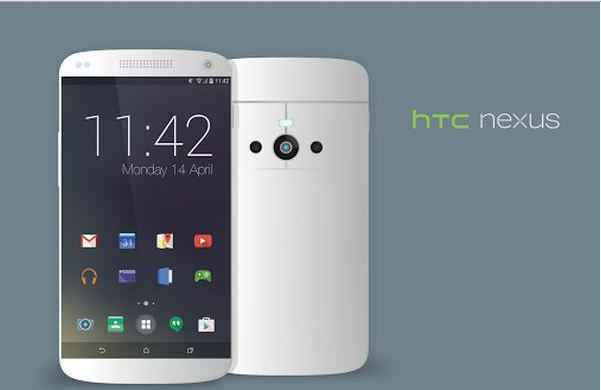 As it is already been confirmed that the upcoming Nexus 2016 smartphones are made by HTC. Now, the specifications for HTC’s rumored Stock Android handset to come out this year leaked out, revealing significant feature upgrades from its immediate predecessor – the LG-made Nexus 5X. The device code-named ‘Sailfish’ appears to be an ideal mid-range phone that will impress Android fans. As per the reports of Android Police, which claimed the banner specs for the Nexus 5X successor that will boast of a 5-inch screen. And like the 5X, the HTC Sailfish will reportedly feature 1080p display resolution with the pixel density set at 400 pixels per inch. As confirmed earlier, the device is also said to be based on HTC 10 in terms of build and design. As for the processor, this Nexus device is expected to features a quad-core 64-bit processing chip that will reach a top speed of 2.0 GHz. However, it is still not confirmed as if Qualcomm will be the supplier as the Sailfish is said to be the more affordable Nexus device. So, it’s highly expected that main engine will not be Snapdragon 820, which is expected to power up HTC’s Nexus Marlin or the high-end Nexus 2016 variant. 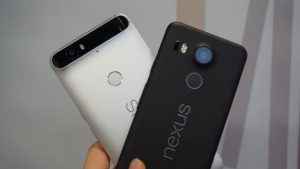 The camera for the Nexus Sailfish is said to be same as that of Nexus 5X which is a 12 mega-pixel rear and 8 mega-pixel front camera. 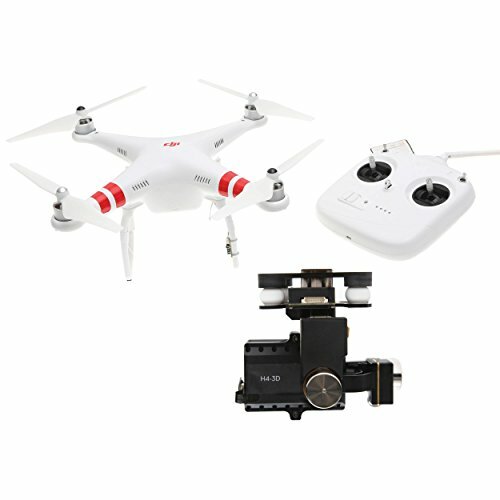 However, no specific details regarding the camera are mentioned yet. The leaked specifications also include a finger print sensor at the back of the device, a 2,770 mAh battery and 32 GB internal storage. Also, as per the report of BGR, the device will feature 3.5 mm audio jack on the top edge of the device. With Apple rumored to kill the aging sound connectivity tech, upcoming 2016 flagship devices are anticipated to follow suit but it is apparent that Google and its Nexus partners are extending the lifespan of the standard audio jack port.